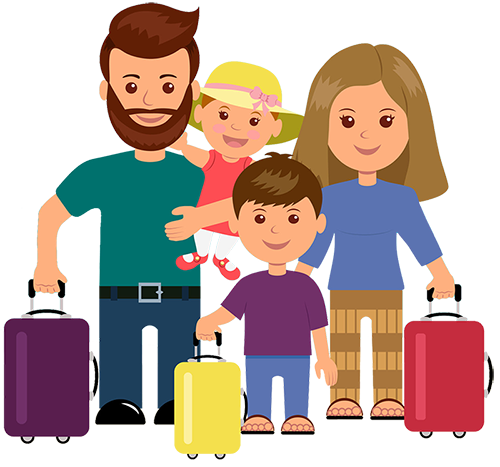 A return trip is one in which you land and depart from the same airport. In case of landing and departing from different airports, you have to make two independent one way bookings. All our drivers are English or speak English. We offer 24-hour service, 365 days a year. Fixed all-inclusive rates and payments by cash or card. We take you from the airport to your acommodation door. Let us know where you want to go and we will take you there. Modern vehicles with drivers that meet all legal requirements. Good driver, pleasant transfer. Would (and did) use again. We also offer tailor made services to any destination in the UK as long as the pick up or drop off address is in London. Our most demanded destinations are Harry Potter studios, Legoland, Stonehenge, Peppa Pig World and the cities of Cambridge, Oxford and Bath, but if yours is not on this list, you can always request us a quote and we will organise a trip to suit your needs! We are private hire booking agent that offers high quality transportation services in English between London and all its airports at the best possible price. All our drivers and operators have their licenses and permits in force, have modern vehicle fleets and best of all… all our drivers speak English! Voulez-vous un transfert à Londres avec un conducteur français? ¿Buscas traslados con conductores españoles?